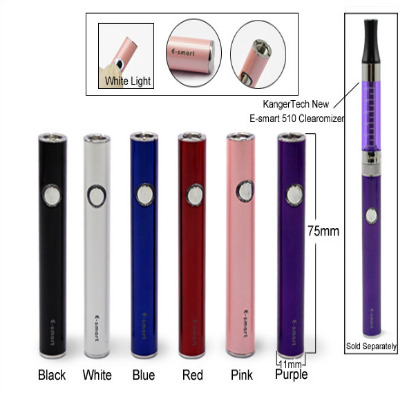 Navigate: StoreFront / Replacement Parts / Cartomizer / Clearomizer / Kanger / e-Smart Carto. 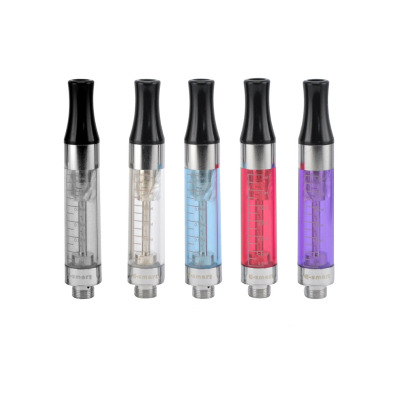 The new Kanger E-Smart Clearomizer is an Bottom Coil changeable cartomizer and will work with all eGo style batteries with 510 threading. It’s particularly useful for the smaller diameter batteries. Note: When filling, don’t get liquid in the center airflow tube as this could damage the cleromizer. Also, make sure to allow at least 3-5 minutes for the e-liquid to saturate the coil properly before using. 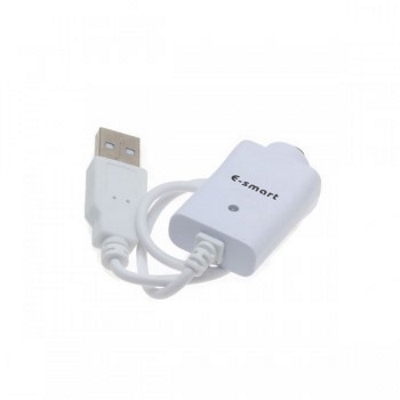 Compatible with 510/eGo/eGo-T/eGo-C/eGo-C Twist battery.